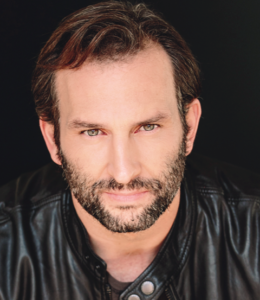 Kevin Sizemore’s has been seen on the Emmy nominated series Fear The Walking Dead: 462, Under The Dome, Resurrection and most recently the season finale of Timeless. He just wrapped the TV Pilot Puckheads where he plays a hockey coach of the worst team in the NHL. On the big screen, Sizemore’s been cast in films such as Reach, Domain, The Case For Christ, Woodlawn, Miracles From Heaven, Believe (also served as a producer) and in 2019 he has three movies being released: The World We Make, Ticket To Nashville and Mine 9 about a coal town in WV. His company GKg Productions, is in development on the life story of Meadowlark Lemon: The Harlem Globetrotters as well as the Documentary on Bill Rasmussen: The Founder of ESPN. 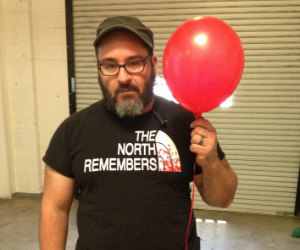 This December, Sizemore will make his directorial debut on the Sci-Fi thriller film The 7. 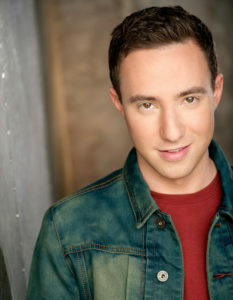 Gunnar Sizemore began his acting career at age three in commercials. 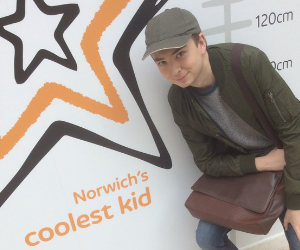 At the young age of six, he landed his first lead voice acting job in an animated pilot. 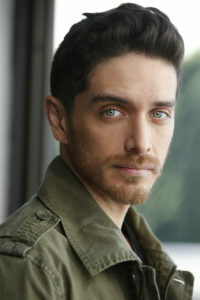 Not long after he was cast on the ABC series Nashville, as Micah Brenner. 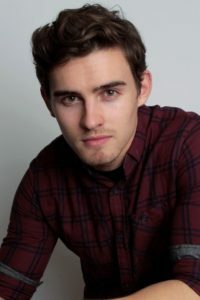 Gunnar has three animated feature films releasing in 2019 and he currently recurs on Cartoon Networks animated series Craig of the Creek and Ben 10 and is a series regular in DreamWorks animated series being announced soon. In front of the camera, Intensive Care releases in November and The World We Make and By Way of Guitar as a dueling street guitarist with Billy Zane will release in 2019. 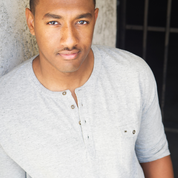 Anthony lives and works as a voice actor in Los Angeles when he isn’t writing podcasts and radio dramas of his own. He’s an alum of Geek and Sundry’s popular Critical Role Dungeons and Dragons series, serving as the overlay operator for fans watching at home. 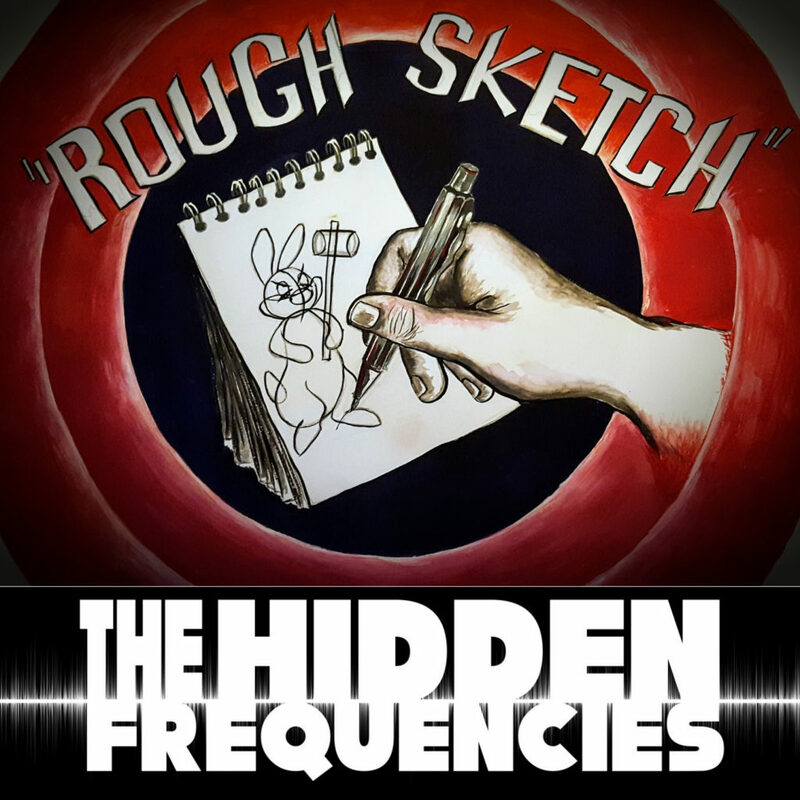 On deck for Anthony besides The Hidden Frequencies are The Neon Noir, an original radio drama podcast by Jack Delaney and several original works written by Anthony and writing partner Kendra Pasker. 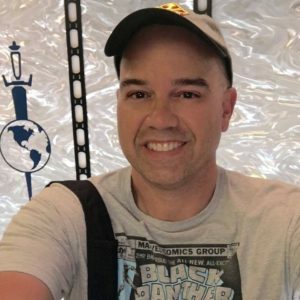 Head to anthonytedesco.net to keep up to date on his current works and musings! 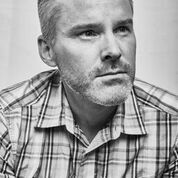 Roger Craig Smith is a former stand-up comedian and professional voice actor based in Los Angeles, CA. He does a bunch of stuff worth Googling. 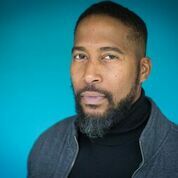 James Mathis III is best known as the voice of T’Challa in Marvel’s Avengers: Black Panther’s Quest. A veteran actor both on and off-screen, James is recognized for his work on Monk, Star Wars: The Clone Wars, Ben 10, and a host of popular video game titles including fan favorite Metal Gear Solid: Snake Eater. A graduate of the USC film school, he sold his first animated series in 2016. He continues to write and develop projects for film and tv. Justin Worsham is a family man from Modesto, CA. 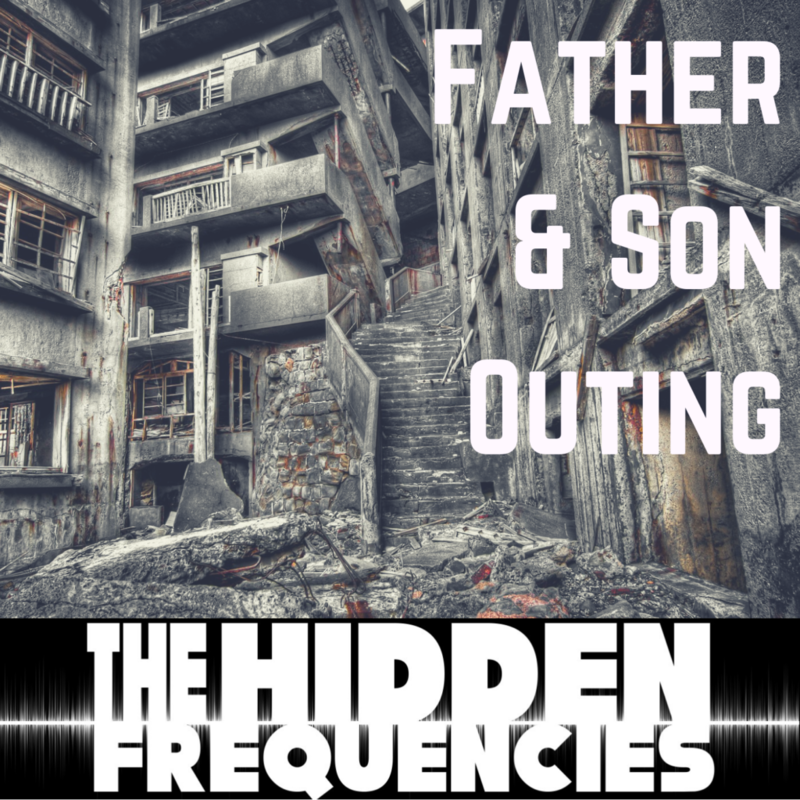 His three albums, I’m a Good Husband, Paternally Challenged, and I Love My Kids…I Swear are featured on Blue Collar Radio on SiriusXM. Justin has also been seen on Comic Without Borders with Russell Peters on Showtime and Played Jimmy Kimmel in Not Another Celebrity Movie. 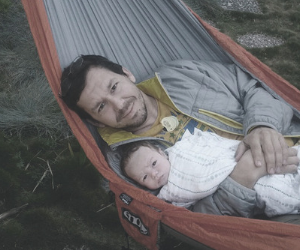 Justin also host a comedy podcast for Dads called The Dad Podcast that is featured as one of Stitcher’s Top Parenting podcasts. 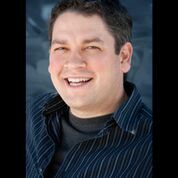 In addition to his stand up and shows he works as a Voice Over Actor, and does a weekly parenting segment on the Gary and Shannon Show on KFIAM640. He now makes his home in Burbank, CA with his High School sweetheart and their two boys. 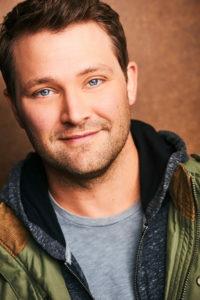 Check him out at www.JustinComedy.com..
Graham is a New York based actor who’s appeared in numerous television shows and stage productions. He recently completed the Broadway run of Steve Martin’s Meteor Shower. Other Broadway: Sunset Boulevard, Mamma Mia, Guys and Dolls, LoveMusik, Dracula, Beauty and the Beast. TV: Law and Order: SVU, Elementary, The Good Wife. 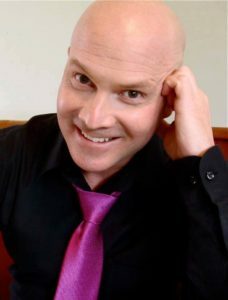 Graham has been narrating audio books since 2010, and has been featured on such podcast audio dramas as The Truth, No Sleep, Theatre of Tomorrow, The Hotel, and 6 Minutes. While in high school, Graham was briefly suspended from performing the morning announcements because of “inappropriate sounds”. 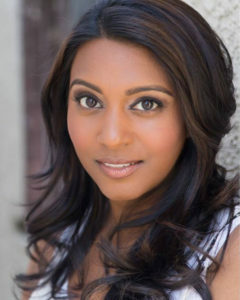 Sharon Muthu is a South Asian voiceover artist, television actress, and singer, based in Los Angeles, CA. 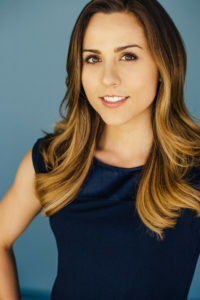 Her voiceover credits include multiple video games (Agents of Mayhem, Diablo III, Elder Scrolls Online, and Hitman: Absolution, to name a few) as well as animated projects with Cartoon Network, Disney, Joss Whedon, and many more. In 2019, Sharon will be making her series regular debut on a new animated series coming to Netflix. Her television acting resume includes guest appearances on such shows as, Modern Family, Black-ish, Grey’s Anatomy, Glee, Criminal Minds, Desperate Housewives, Outsourced, and more. Sharon is a prolific jazz singer on the side of her main career. She also serves as the “Ambassador to Hollywood” for the international awareness campaign, Dark is Beautiful, with whom she continues to spread awareness against skin-color bias in the world. 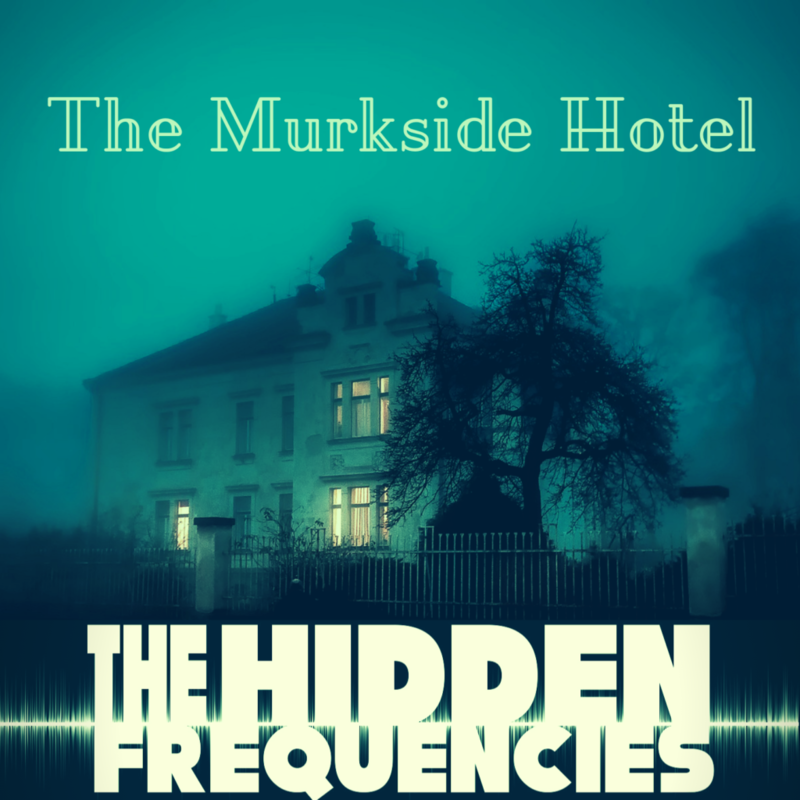 Noshir has had the pleasure of training with Mick, and was thrilled to be a part of The Hidden Frequencies. 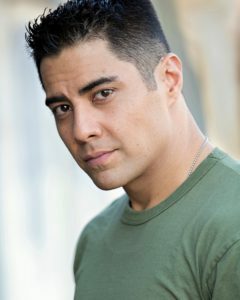 Since coming to LA from NYC, Noshir has worked in TV & Film (Good Trouble, Westworld, General Hospital) and over the past several years has done a large amount of Performance & Motion Capture, both for film and videogames (Spider-Man, Netflix, CoD Black Ops III, Halo Wars 2, and a bunch of big stuff still under NDA!…) . 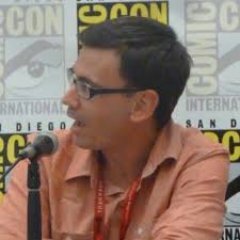 While relatively new to VO, he’s looking forward to some great projects coming out later this year. 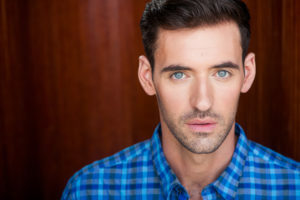 Trevor Devall is a prolific Los Angeles-based voice actor and writer, having voiced hundreds of characters in animated television movies, series, feature films and video games. Some favorites: Rocket Raccoon in Marvel’s Guardians of the Galaxy, Iron Will and Fancy Pants on My Little Pony: Friendship is Magic, Emperor Palpatine, Admiral Ackbar and many others in the various Lego Star Wars productions, a wide assortment of supporting characters on Netflix’s F is for Family, Dukey on Cartoon Network’s Johnny Test, and many more. Trevor has written many television episodes for Marvel animation, and is actively developing live action programs as well. 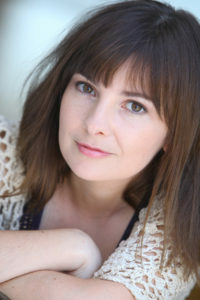 Erika trained in Acting and Musical Theatre at the Royal Central School of Speech and Drama in London, UK. 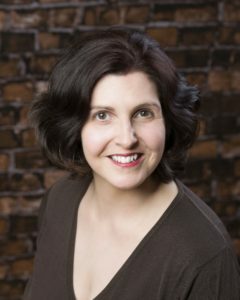 After spending over a decade touring classic plays and children’s theatre she now works as a voice actor and can regularly be heard on The NoSleep Podcast. 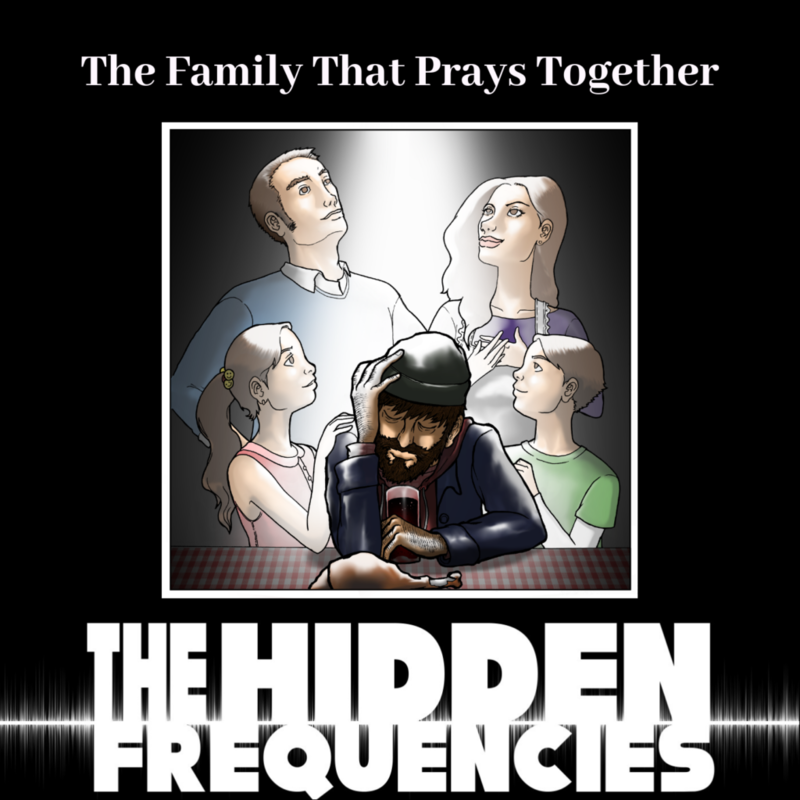 Episode 3: A Family That Prays Together was written by Henry Galley. 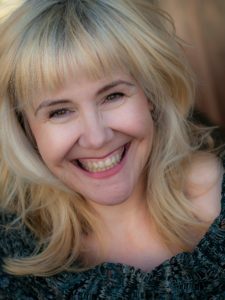 Cissy Jones is an award-winning actress whose voiceover career spans the gambit from animation to video games and everything in between. 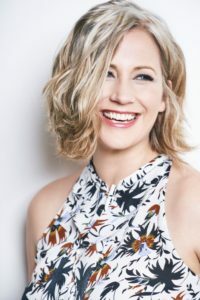 Aside from winning a BAFTA for her performance in the 2017 Indie videogame FIREWATCH, Cissy has also cemented her role as a new animation actress to watch for her part as the lead in a yet to be announced new Disney animated franchise. When she’s not creating characters that kids of all ages adore, she’s lending her voice to more serious projects such as the Academy-Award nominated documentary WINTER ON FIRE, as well as many national commercials, feature film trailers and network promos. 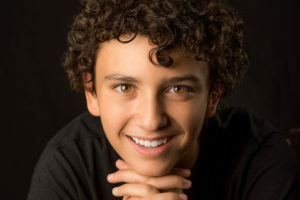 Josh’s career in voice acting began early in life, with roles in Peter Pan and the Pirates, and Back to the Future: The Animated Series, but took off with his performance as Young Hercules in Disney’s Hercules. He’s voiced characters in popular video games including: Ocelot in Metal Gear Solid 3, Prince Valerian Mengsk in StarCraft II, and King Anduin Wrynn in World of Warcraft. 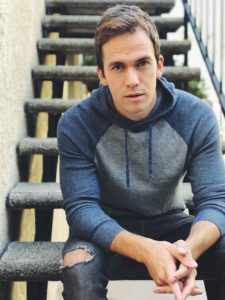 Josh has also voiced iconic superheroes, most notably: The Flash, Aquaman, Ant-Man, Spider-Man in Spectacular Spider-Man, and Hal Jordan in Green Lantern: The Animated Series and can also be heard as Shiro on the critically acclaimed Netflix series Voltron Legendary Defender. 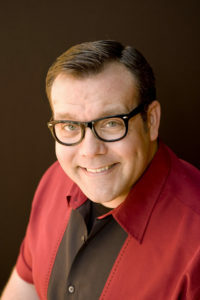 Joe Brogie could be heard “doing voices” from a young age and started professionally recording for TV, radio, and video games in 2010. He is best known as the voice of Donatello of the Ninja Turtles in Injustice 2. 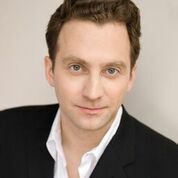 Alongside his successful voice over career, Joe is also a professional magician, mentalist, and vocal percussionist (beatboxer). 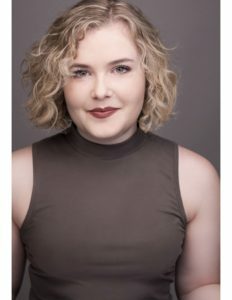 Abby Trott is an actor and singer from Attleboro, MA. 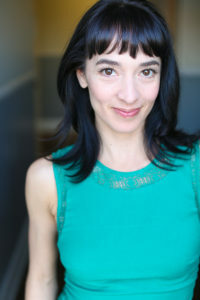 She is best known for her voice over work in television animation like Hunter x Hunter, Treehouse Detectives, Bunnicula, The Seven Deadly Sins and as Windblade . in the Transformers: Prime Wars trilogy as well as in video games such as Insomniac’s Spiderman, State of Decay 2, and NieR: Automata. Abby has lived and worked in Tokyo and New York, and is currently based in LA. 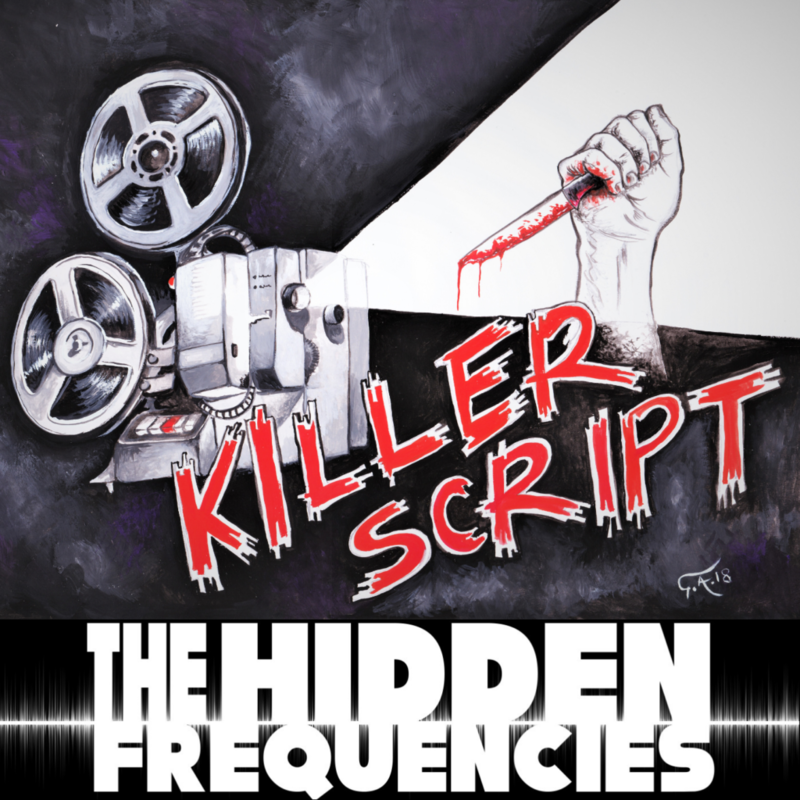 As a fan of disturbing Sci-fi things, Abby is thrilled to be a part of the Hidden Frequencies Podcast. Cristina Vee is known for her work in animation and video games. She voices Ladybug in Miraculous: Tales of Ladybug and Cat Noir, Velvet Crowe in Tales of Berseria, and Sailor Mars in Sailor Moon. She is also the Black Ranger in Power Rangers: Hyper Force. Her music has amassed over 20 million views on YouTube and Spotify and she is also known for her work as a producer and voice over director. 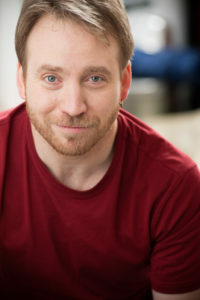 Matt Lowe is a working actor with credits on stage, television and voice over. 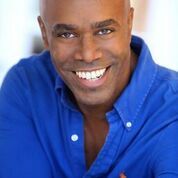 His work includes recurring roles on Hart of Dixie, Stuck in the Middle, and Dreamworks animated series, Trolls. Most recently, Matt guest starred on NCIS and Code Black. He loves to hike and fish and lives in Southern California. You can follow him socially @lattmowe. At the age of 18 Portland native, Karen Corona, moved to Los Angeles to pursue acting. Since then she has worked in film, television, and commercials. Throughout her career, she had always been drawn to voice over work and is happy to have had the opportunity to create this wonderful story with so many creative and talented actors. Episode 10: Hell On Earth!